Mexican authorities have warned that thousands of bottles of fake tequila up for auction in Australia at bargain prices “may cause injury if consumed,” says an ABC report. The broadcaster says around 3,400 bottles of counterfeit Reeba Reeba tequila are set to go under the hammer next month, as part of a $4m sales of the assets of Australian alcohol manufacturer and wholesaler Fernbrew, which went into administration earlier this year after being exposed for selling counterfeit spirits. 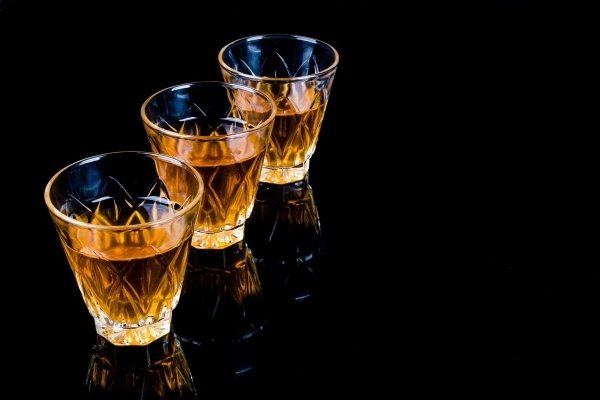 Mexico's Trade Commissioner to Australia, Esau Garza, said tequila could only be made in certain regions of Mexico and that because Reeba Reeba was manufactured in New South Wales, consumers could not be sure what it contained.